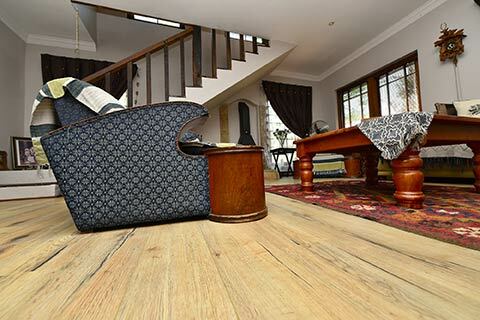 Large focus is placed on quality and efficiency to acquire all that is needed for a flooring installation. We supply, stock and install impeccable brands, which are trusted and reputable. Kanon Flooring, which is our in-house brand, is imported by us. 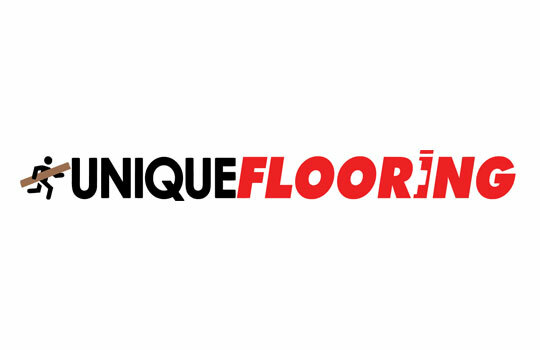 Other brands we are associated with include FinFloor , Balterio, Egger, Kronotex, Kronoswiss, Kronopol and Tier. 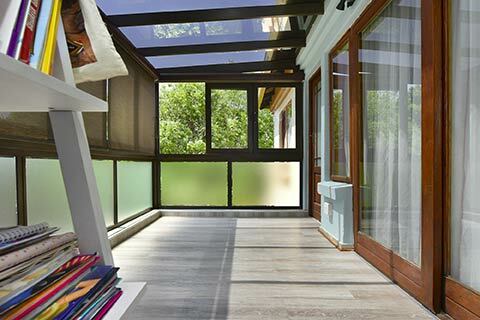 The vinyl flooring we keep ranges from the entry level glue-down system, to an engineered click system. Ensuring that all and any customer’s needs are met. We see ourselves as an all-inclusive supplier all underlays, cutting tools, finishing strips etc. and available from us, in order to eliminate the time consuming effort of searching for all you need. We offer first time installers in the trade, all the technical assistance they may need in order to complete an installation. We pride ourselves on our knowledge and expertise of the industry.